SKYR Thick, creamy yoghurt- like culture that’s appeared on Icelandic breakfast tables for over a thousand years and is now regarded as something of a Viking superfood. SMOKED LAMB Icelandic lamb is famously healthy, and usually incredibly tender as a result. Smoked lamb (hung over a fire of birch wood or, traditionally, sheep dung) is the tastiest – look out for “hangitjöt” on the menu. PYLSUR The locals’ fast-food snack of choice, a pylsa is an Icelandic hot dog mostly made from lamb and topped with raw onions, fried onions, sweet brown mustard and a herby remoulade sauce. HOT-SPRINGS BREAD Rye dough buried near a hot spring and baked in the ground for 24 hours, hearty hverabraud (hot-springs bread) is best with butter or cream cheese. HÁKARL Cold chunks of pungent, rubbery, rotten shark meat, hákarl is a useful threat for misbehaving (older) children. Perhaps unsurprisingly, it’s almost as inedible as it sounds. •Pack for all weathers. Even in July and August, the weather can be sunny one minute and cold and wet the next. •Brush up on your hot-spring/swimming-pool etiquette – there are rules concerning shoes, towels and showering. •Tip. Contrary to the belief that Icelanders don’t go in for tipping, it is usually appreciated in restaurants. 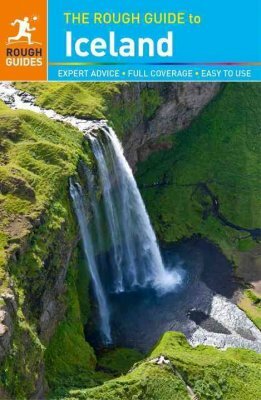 •Walk on moss, drive off-road or do anything else that is liable to damage Iceland’s fragile environment. 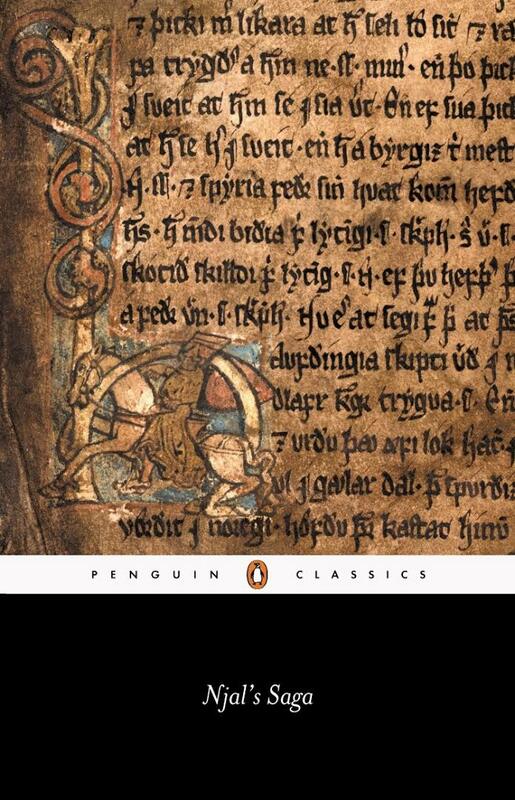 •Get into discussions about the moral issues around hunting whales (and eating whale meat) – Icelanders generally feel very strongly about their right to continue whaling. •Forget to stock up on beer and wine at the airport, where prices are fifty percent less than at a Vínbúðin, the government-run off-licences.